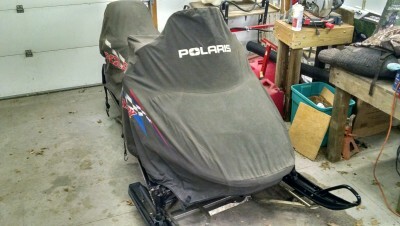 2002 Polaris Tour Classic, 2up sled, w/reverse. Heated hand grips operator and passenger. 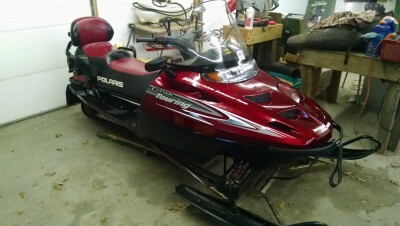 Excellent condition, well taken care of. Comes with roll around dolly and trak stand.